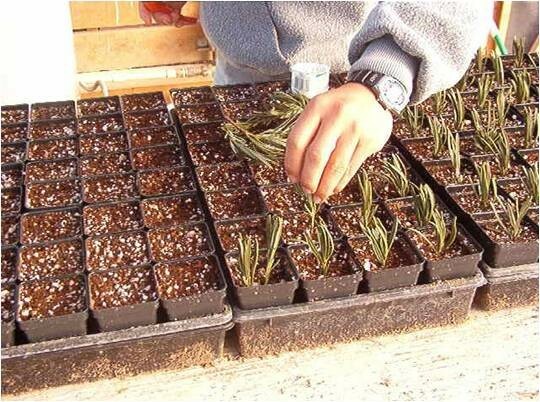 We are nearing the end of the season to propagate new lavender plants to be ready for you this spring. We will be busy cutting and planting until the end of March. These new little guys will be ready for the ground in areas where the last frost comes a little later in the spring. If there is a particular variety you are looking for be sure to give us a call so we can make sure we have them available for you when you are ready to plant. 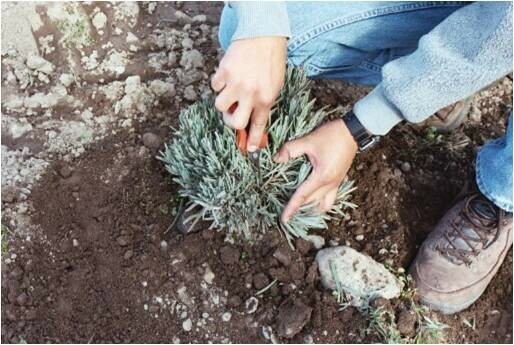 Don’t try to grow lavender from seed. 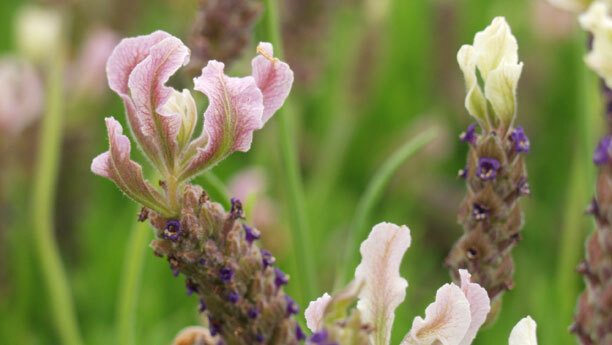 Lavender must be propagated from soft or hardwood cuttings to maintain the true characteristics of the cultivar. Some varieties take to rooting better than others. It takes about 8 to 12 weeks to get well rooted cuttings in a greenhouse using 70 degree bottom heat. We know Mother Nature has been testing us lately but Spring will get here! 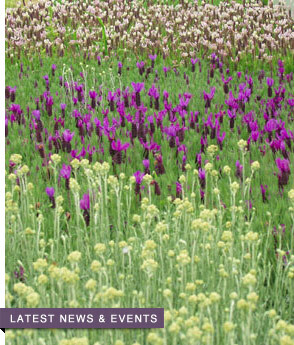 When it does – get out there – enjoy it – and get planting!